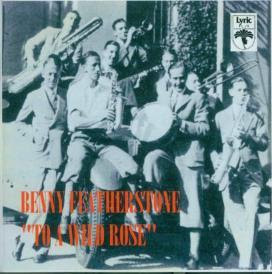 Benny Featherstone (July 30, 1912 –April 06, 1977) is considered "one of the most fascinating and gifted musicians in the history of Australian jazz". Once described as "Australia's Louis Armstrong. He was the first notable Australian jazz improviser who mastered many instruments - trumpet, trombone, clarinet and piano. But most of all he was an excellent drummer. His family moved to Melbourne c.1918 where Benny attended Melbourne Grammar and played trombone with the school orchestra and its Footwarmers band (1926-1927). He was the drummer with Joe Watson and His Green Mill/Wentworth Hotel Orchestra (1929-1931) and recorded with them and the Beachcombers (1930). 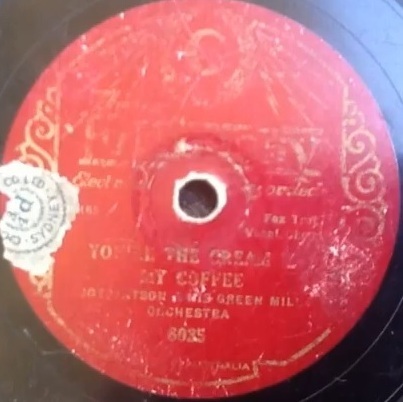 Here's Joe Watson & His Green Mill Orchestra : You're The Cream In My Coffee, Recorded in Melbourne 1929. Musicians: Joe Watson George Dobson t, Don Binney tb, Arthur Morton Les Paine as cl, Tiny McMahon ts cl, George McWhinney p, Tris Hill bj, Vic Woods bb, Benny Featherstone d, Jack O'Hagan v.
During 1931-1933 he worked with bands led by Maurice Guttridge, Les Raphael, Ern Pettifer, Geoff Smith and the 3DB Radio studio band. He went to England in mid 1933 where he heard and met Louis Armstrong and Duke Ellington and played a short engagement at the Silver Slipper Club. On his return to Melbourne he joined Art Chapman’s New Embassy Band and led a group at Rex Cabaret (which included Frank Coughlan). 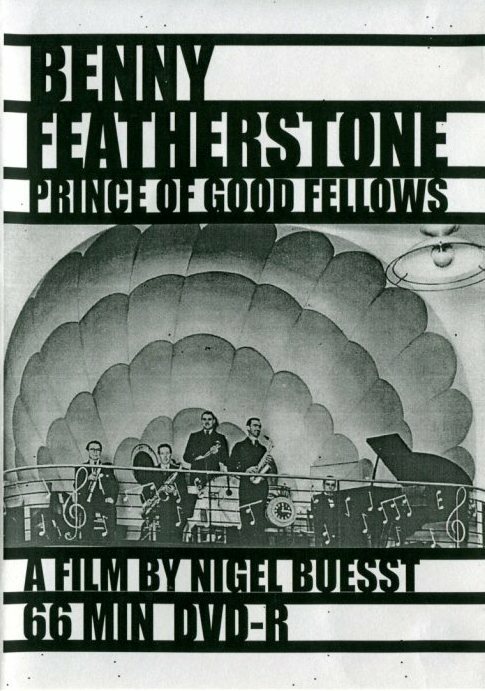 He went to Sydney in late 1934 to front Ben Featherstone’s Famous Band for a twelve-month residency at the Manhattan Club/Cabaret but returned home when the club went bankrupt after eight weeks. Led the Commodore Cabaret band and was with Art Chapman’s orchestra at Wattle Palais until reforming his band in late 1935. From mid 1937 he worked with popular dance, swing and show bands including those led by Harold Wray, Charles Rutherford, Bob Tough, Don Rankin, Mick Walker, Bob White, Bill O’Flynn, Mickey Powell and Claude Carnell. He contributed to the legendary Fawkner Park Kiosk jam sessions on weekends and led his own swing quartet, sextet, Six Stars of Swing and Dixielanders (with Roger Bell and Pixie Roberts). 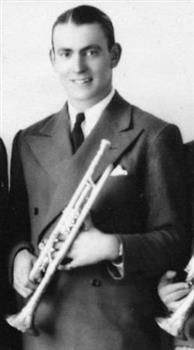 He joined the merchant navy in late 1943, played in American Servicemen’s clubs in Queensland, was in Oakland USA on VP Day (15 August 1945), then disappeared from the music scene, became a shipping clerk (1958-1975) and was inactive musically except for occasional jam sessions at parties and a Bob Clemens’ Downbeat Town Hall Concert in 1954. He became reclusive in his later years and died in Melbourne 6th April 1977.